How do “play well together” with other people in your life using the gifts God has given you? Fidget Cubes and Fidget Spinners for ADHD and Autism: Helpful or Harmful? 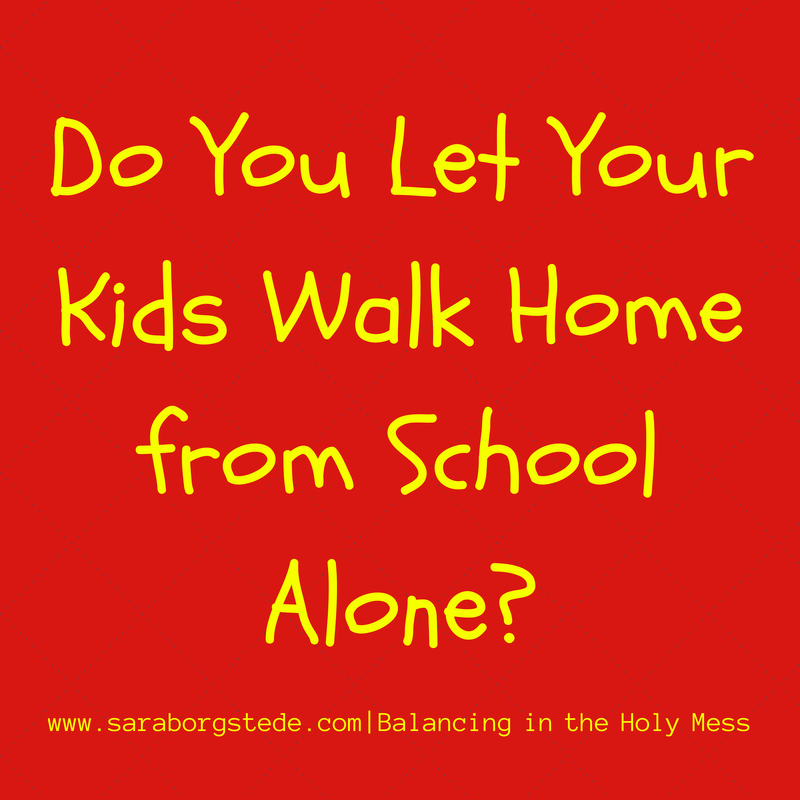 Answers: Should Kids Walk Home from School Alone? 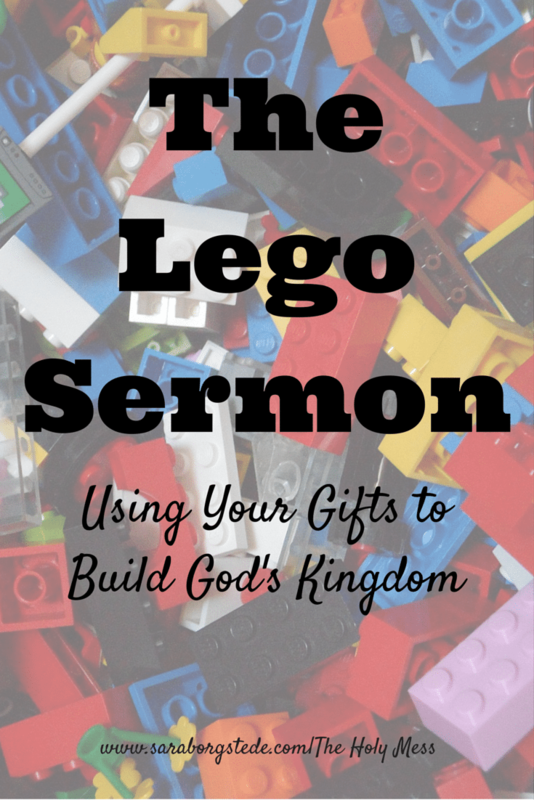 Thanks so much Sara for posting Pastor Borgstede’s sermon about using gifts. I am involved in a Lutheran church in Brisbane, Australia, and have been searching through Pinterest for some ideas for my Sunday school class about spiritual gifts. This is such a beautiful and straightforward picture of our need for community and sharing of our gifts. It is a “gift” to me! God bless you! Rachael Stelzer, Our Saviour Lutheran Church, Rochedale, Australia. Thanks so much for your kind feedback, Rachael. Great to hear from you from all the way in Australia!